Between the 11th and the 12th of April the Department of Antiquity from the University of Szeged (Hungary) was the host and organizer of an international conference II. 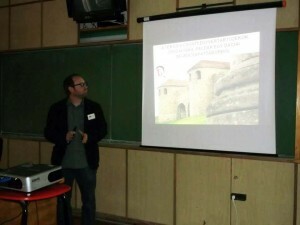 Ókori Hadtörténeti és Fegyvertörténeti Konferencia (The 2nd Ancient Military History and Military Equipment Conference) focusing on problems related to the Roman army and weapons, military equipment. The project team was represented by four colleagues who held two presentations. 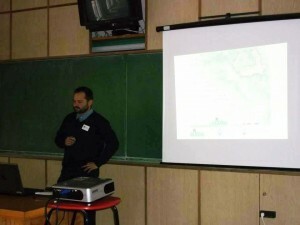 One of the papers presented the Roman weapons and military equipment discovered in Mureș County. The other presentation offered a preview on theoretical and practical problems regarding the distribution of finds (bone bow laths) in Roman forts in general and in particular.